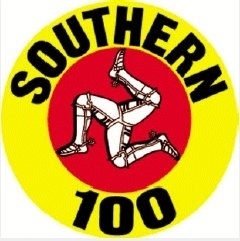 The government’s head of motorsport Trevor Hussey said discussions had taken place with organisers, the Southern 100 club, over the past couple of years. Related article: Compromise on Manx Grand Prix as organisers meet with government? ‘One of the ideas has been to move the event into the weekend. The reason for that is simply because we think we will be able to get more people to come and see what is a fantastic event with huge potential if it moves from Monday to Thursday to over a weekend. In every meeting I have attended, the club have agreed with this, in principle,’ he said.